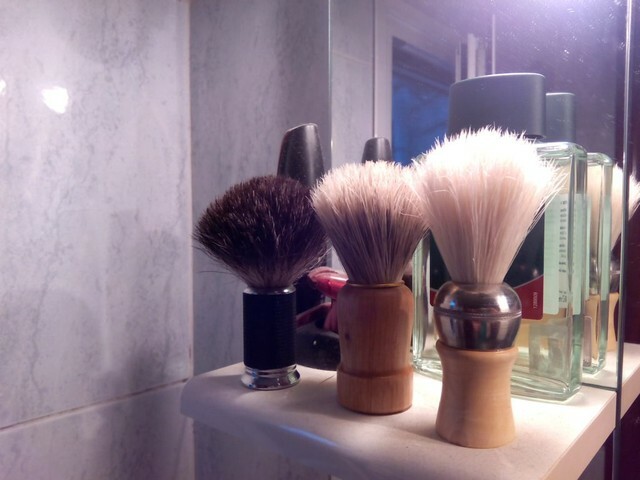 - One Merkur 1311 (Excellent razor). 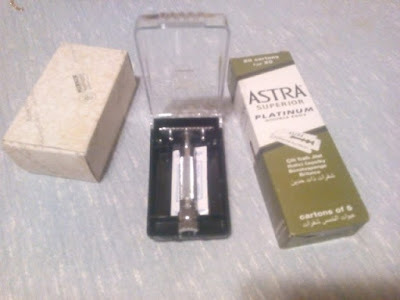 It comes in a plastic box which is pretty handy to store it and 100 Astra blades (My favourite ones). - A new brush (The first one on the right).